Honeybells is a low-maintenance hosta that grows rapidly. Choose a good space for planting and give it proper care and you can expect it to grow to a width of between 2 and 4 feet. The foliage is so thick that it can even deter the growth of weeds. 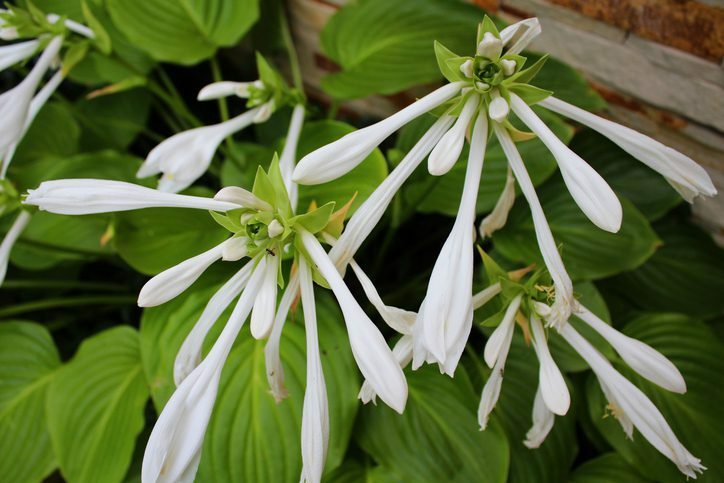 This hosta has light green leaves and lots of beautiful flowers that are reminiscent of bells. The flowers bloom for about a month during the summer, and their stalks can grow as tall as 5 feet. Honeybells will thrive in part to full shade but are able to tolerate heavy shade. Make sure the soil surrounding the plant is always moist, although mature plants will be able to stand drier conditions. However, it’s always best to keep this hosta watered so it will look its best throughout the summer. Hours: Monday - Friday 8:00am-5:30pm, Saturday 9:00am-3pm.